Process at least 10 times more material with speed reading. Double – triple… your reading speed in just two days. Have you got a pile of books, reports, journals and magazines you’ve been meaning to get through? Can’t face it? In a world of information overload wouldn’t it be nice to get through textbooks, reports and manuals in the time you have? And to retain and remember more of what you read? With speed reading, you can. You can learn simple techniques to get on top of your reading and keep one step ahead of the competition! Speed reading / spd rdng goes beyond traditional reading. It’s quick and easy to learn whether you are a student or in business – or involved in personal development. Speed reading transforms people. 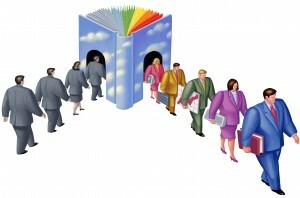 Research suggests that speed readers are more successful and make more money. 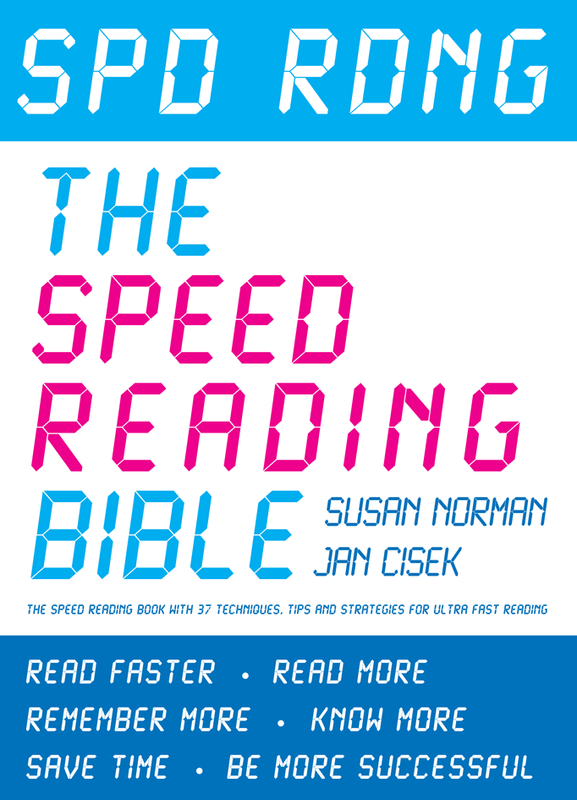 Both Jan and Susan have over 20 000 hours of experience in speed reading, photoreading and have helped thousands of people on our courses to become great speed readers. Computing, law, medicine – and other subjects where you need very detailed information. It’s not enough just to ‘get the gist’. Speed reading shows you how to get layers of information – including those last details – in a fraction of the time it takes using old-fashioned reading. Actors – on our speed reading courses (and in the Spd Rdng book) you learn how to remember what you read, word for word, if necessary. You are unique – and so are our speed reading courses! Where other courses teach a ‘one-size-fits-all’ approach, on our courses we give you the skills to adapt to different materials – and to your own unique requirements. In two days on our London speed reading classes, you learn both speedreading and photoreading techniques, tailored to your individual needs. They are enhanced with accelerated learning techniques so you get it quicker, and remember what you learn. And yes, it works for everyone – you don’t need special skills before you start. Would you like to improve your memory? Remember more of what’s important to you? Research is catching up with common sense (and what we’ve been teaching for years on this course). The more you read and play with information, the better your reading ability (read ‘txtng gd 4 rdng’) and link gestures with words you want to remember – actors take note! (‘Gesturing helps learning’ – read our SpeedReading Blog).